Liverpool defender charged but not the same coverage as Diego Costa! 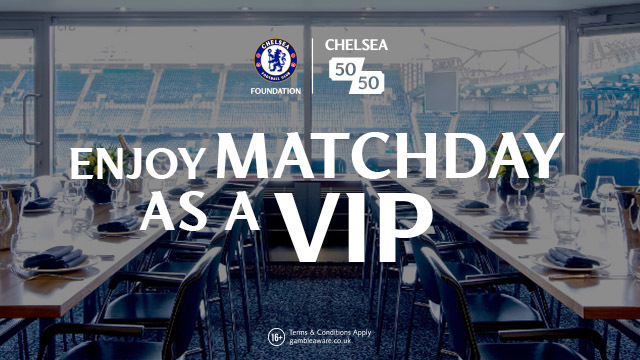 Ever since Diego Costa was charged and subsequently suspended by the FA for his supposed "stamp" on Emre Can at Stamford Bridge against Liverpool, The FA have set a precedent and it's nice to see that they have reacted to Martin Skrtel today. Diego Costa was virtually pillared by pundits and reporters for days after this incident happened and Jose Mourinho went as far as to blame the Sky TV coverage and pundits for Costa being handed a three match ban. Not only that, but everyone had an opinion on Costa and his playing style. Branded an "animal" and other ridiculous things, Jose Mourinho had every right to defend his player and to feel aggrieved. 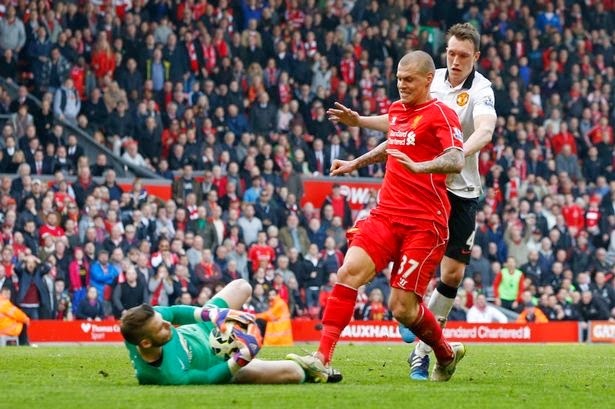 So to yesterday and Martin Skrtel's "challenge" on David De Gea. Whereas we have witnessed occasions where Skrtel gets away with it, he blatantly knew exactly what he was doing and has been punished as a result. 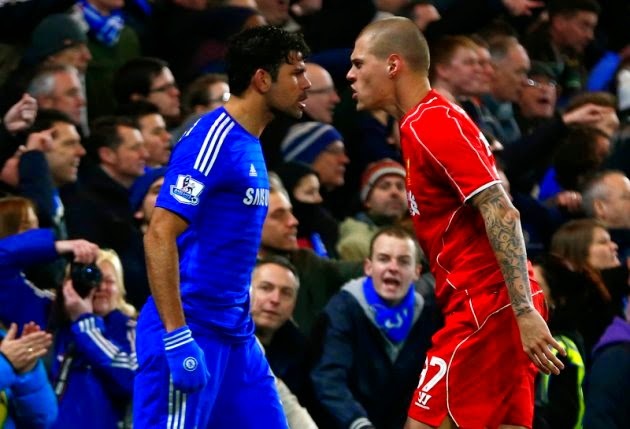 Have we seen SKY TV or the pundits take issue with Skrtel in the same way as they have with Costa? No!. Have we read or seen as much copy in the newspapers or online as we had seen about Costa? No! It's a joke it really is but I am glad the FA have acted retrospectively. 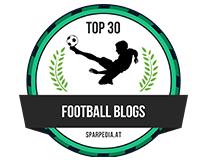 I guess the Steven Gerrard incident has been the focus of the match really which was a shame after two fantastic goals from the ex-Chelsea man Juan Mata. We know that Gerrard is banned for three games for his straight red and let's hope that Skrtel is banned for the same.